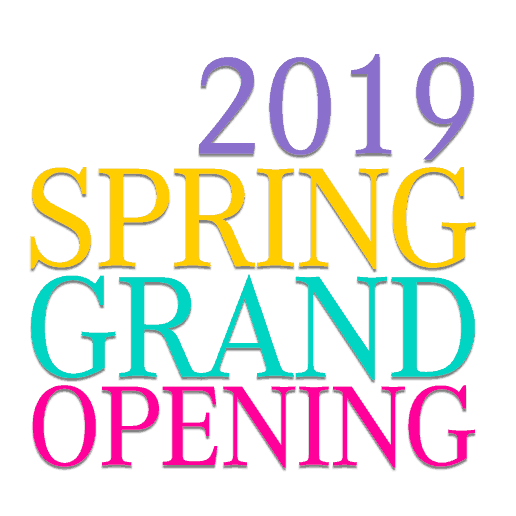 We are kicking off Spring with our 2019 Spring Grand Opening! 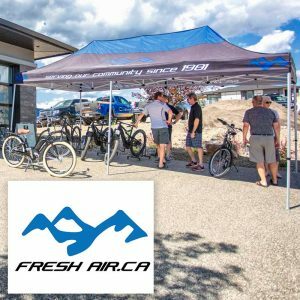 Come and learn more about our 2 newest Neighbourhoods, enter our draw to win great prizes, enjoy refreshments and lots more. 3 different units will be open for viewing. 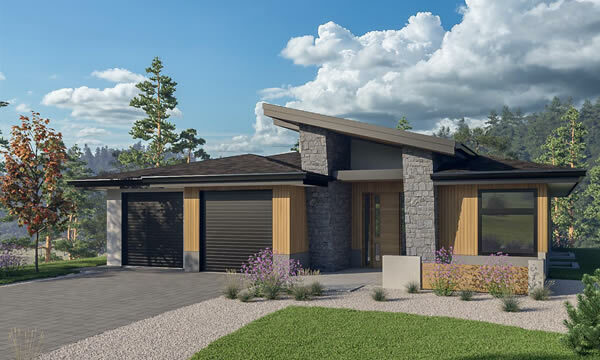 Stroll through our Showhomes for ideas, chat with our Sales Team and our Select Builders. Enter to win at the Wilden Presentation Centre! We put in some very special prizes. 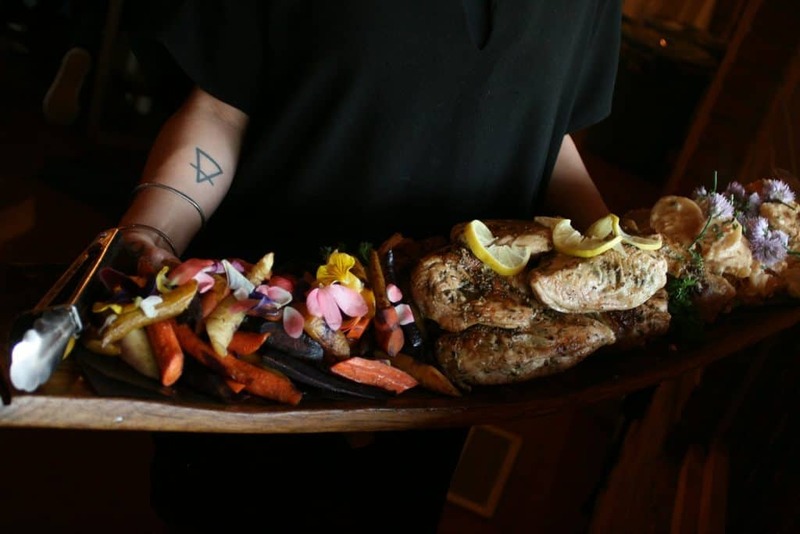 A locally catered dinner by Basket Case Picnics for 6 at the Wilden Showhome. The Wilden Team will pick you up, serve you and take you home. 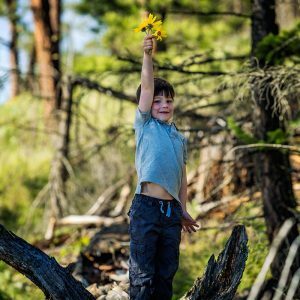 Guided hike through Wilden for your whole family, including a personal photo session. Start at the Lost Creek Point townhome site to tour through our show units! 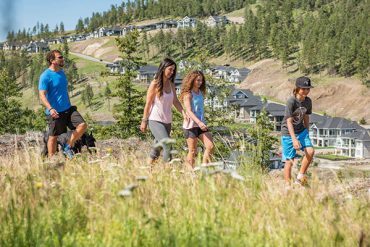 Drive through our recently opened neighbourhood Echo Ridge to take a look at the great variety of building lots. 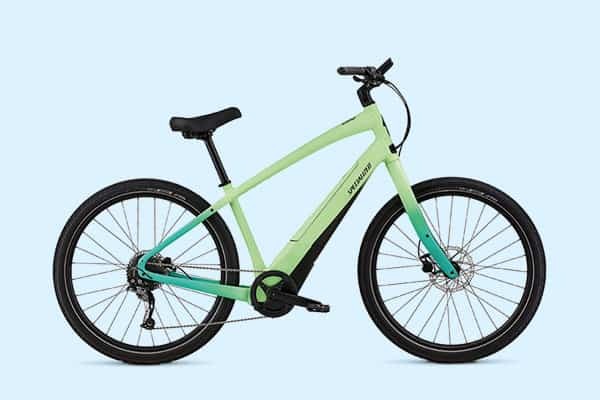 Then make your way up to the Wilden Presentation Centre to meet the Wilden Team, enter the draw, test the latest E-Bike models and join the fun! 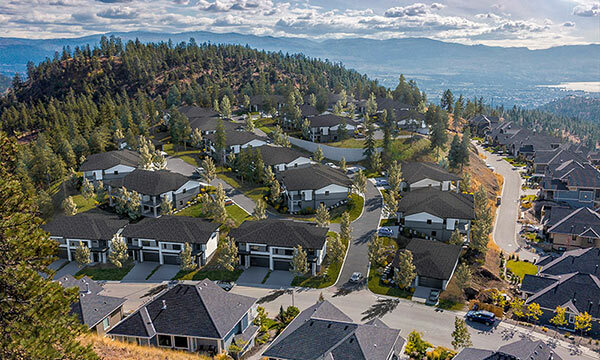 From here, take a tour through our builder’s amazing Parade of Showhomes. From E-Bike testing to Easter Egg hunting – it is all about welcoming Spring in the Wilden Presentation Centre and Showhomes. Fresh Air Experience will have the latest models available for test rides. Guess How Many Chocolate Eggs Are In The Jar – Closest wins a $100 gift certificate to the Airhouse Trampoline Park in Kelowna. 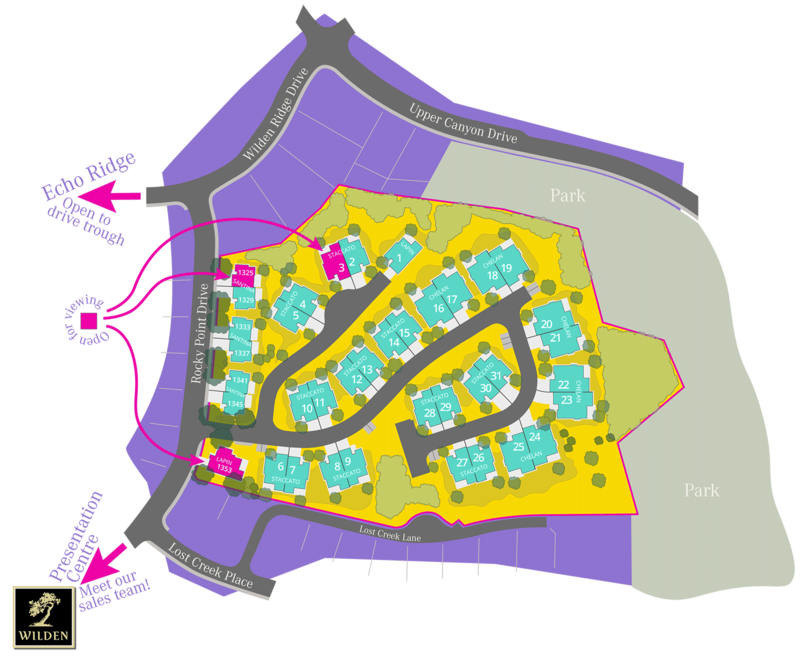 Colour Our Street – We’ll provide the chalk! 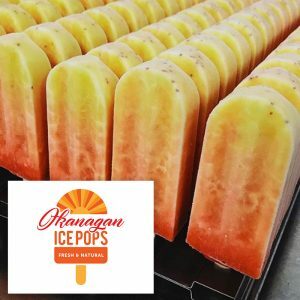 Handmade from locally grown fruit and natural ingredients by Okanagan Ice Pops. 5 vegan flavours to choose from. 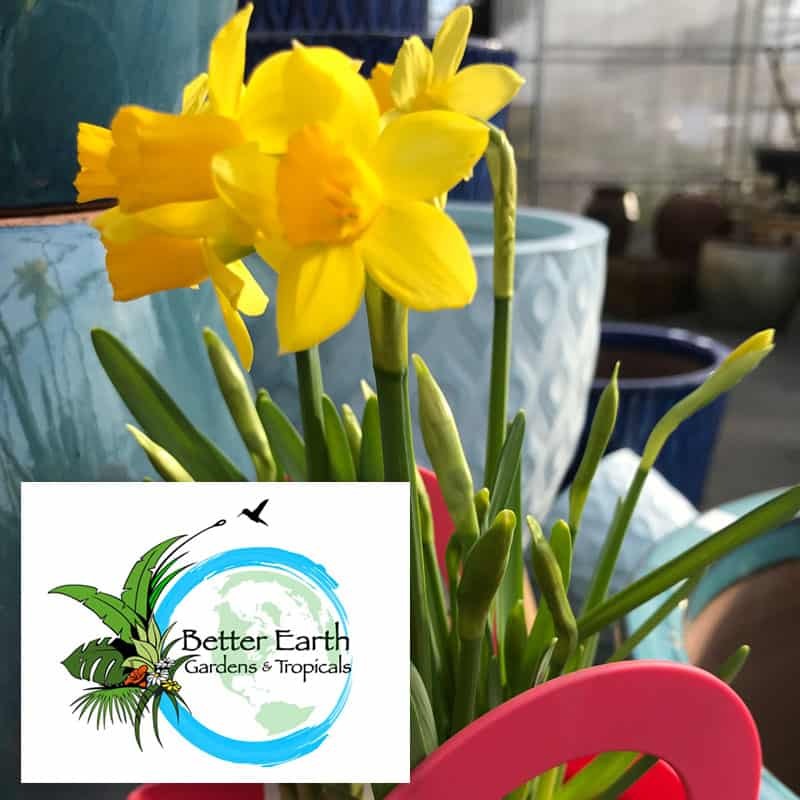 Donate any amount to the Blenk Family Fund for Youth Mental Health and one of these beautiful bouquets by Better Earth Garden is yours. Plus Special Surprises in every Showhome! 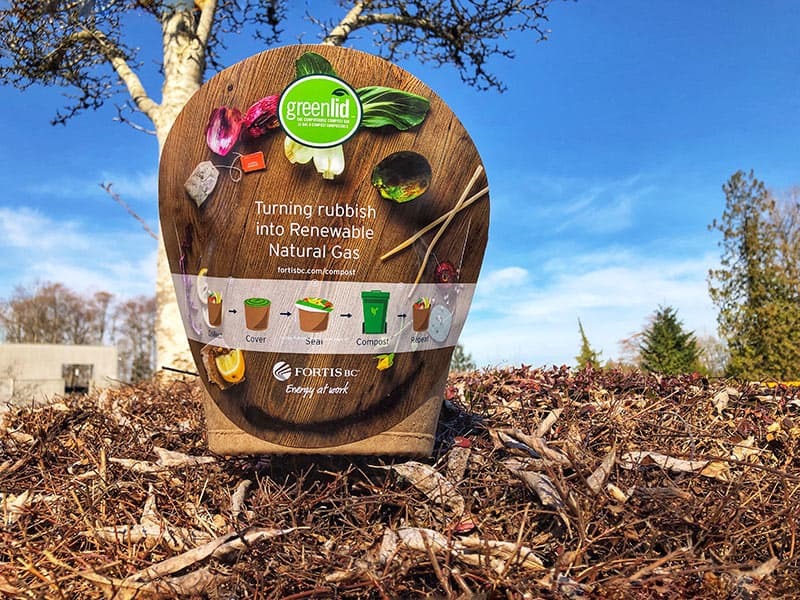 Along with information about Renewable Natural Gas by FortisBC, we will give out these compostable compost bins so you can turn your organic waste into new energy.